The car occupies a very important position in all industrial products, and the engine and gearbox are also a major part of the car. However, that is, these two core components, we have a long period of time without their own products, especially now has been popular in the automatic transmission, it is also China's automobile development on the road facing a major problem. Early, whether it is the engine or gearbox, the domestic car prices are not independent research and development capabilities. As we all know, when the engine on the domestic models mostly from the Mitsubishi engine "bundled" Jatco produced in Japan 4AT gearbox, it also occupied the domestic auto automatic transmission most of the market. The first breakthrough in the field of automatic transmission is Chery. In 2003, Chery developed the Chery Seiki for the development of the gearbox. In 2009, Chery developed the first independently developed CVT continuously variable transmission in China. As a pioneer in independent research and development gearbox, Chery has 112 gearbox patented technology, worthy of the "technical Chery" title. BYD in the gearbox is also a success, and will focus on research and development in the dual-clutch gearbox. Through the study of Volkswagen DSG and other foreign dual-clutch gearbox, mastered the dual-clutch gearbox in the field of the most important dual-clutch module and electronic control system (TCU) two core technologies, and in 2011 to produce China's first dual-clutch gearbox. In 2009, Geely acquired the world's second largest independent automatic transmission manufacturer - Australia DSI company. At the end of 2014, after the Volvo comprehensive abandon the dual-clutch technology, Geely through the digestion and absorption of Volvo's technology, developed with independent intellectual property rights of the 7-speed wet dual-clutch gearbox. JAC also introduced its own research and development of dual-clutch gearbox at the end of last year. This wet dual-clutch gearbox has six forward gears, the maximum can withstand 270N ? m of torque. 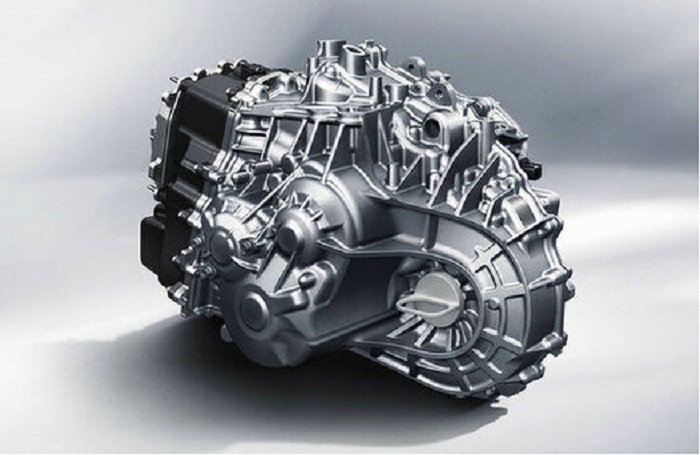 In addition, SAIC also with the old man common cooperation in the development of a dual-clutch gearbox; Guangzhou Automobile is used from Fiat's dual-clutch gearbox; and the concept is directly to find the European team to develop dual-clutch gearbox. dual-clutch gearbox technology is not yet fully mature, from the time on time, this may be the domestic enterprises to achieve "corner overtaking" an opportunity.